It is no secret that ATP World Tour players learn plenty from their experiences in professional tennis. Horia Tecau, the 2017 Arthur Ashe Humanitarian Award winner, is using those lessons to help the youth. Tecau donated hundreds of copies of a children’s book he wrote, Life Is Like A Tennis Game, at this year’s US Open in large part thanks to an ATP ACES For Charity grant. In conjunction with the Fundatia Curtea Veche, Tecau received €15,000 earlier in 2018 to support the cause. “When I first started thinking about making this book, it was a passion and I wanted to share it with more and more kids. I launched it in 2016 in Romanian,” Tecau said. “Because of the funds that we got from the ATP, we were able to translate it, to ship it, and to donate it here at Arthur Ashe Kids’ Day. The grant Tecau received is projected to benefit 5,000 children. The Romanian uses his experiences from life on the ATP World Tour to give insight to youngsters around the world through his writing. Tecau’s book helps show children the importance of key values like honesty, teamwork, fair play, adherence to rules, respect for themselves and more. It also provides a guide for young people to learn how to deal with competition and how to cope with both winning and losing. All eyes were on Novak Djokovic over the past fortnight, as the Serbian exhibited tremendous form to claim his second Grand Slam championship in a row. But the 31-year-old was not the only one winning. Back in his native Serbia, two kindergartens were winners, too. The Novak Djokovic Foundation donated more than €30,000 for the purchase of new furniture, sports materials and more to aid in the educational experience for the four classes housed at the schools. The kindergartens that the foundation donated materials to are located in Crkvenac and Bobovo, two villages in Svilajnac that each have less than 1,500 residents. The donation follows the mission of Djokovic’s foundation, which he founded in 2007 to work on providing underprivileged youth with the opportunity to receive a quality pre-school education. The “Friendship Games”, created by the Novak Djokovic Foundation, is a camp for Serbian children aged 7 to 10 from socially disadvantaged communities. Its purpose is to encourage better youth socialisation and inclusion through a number of games, creative workshops and group activities that are led by specially educated personnel. Earlier this year, before the Miami Open presented by Itau, Djokovic visited the Miami Children’s Museum to read Pete The Cat to 50 children. The Novak Djokovic Foundation received an ATP ACES For Charity grant in 2013 and 2017. In 2012, Djokovic was named the ATP World Tour’s Arthur Ashe Humanitarian of the Year. Both Raven Klaasen and Michael Venus appeared in the 2017 Nitto ATP Finals. Klaasen got in as an alternate with Rajeev Ram, losing in a Match Tie-break to two-time reigning champions Henri Kontinen and John Peers. Venus and teammate Ryan Harrison won all three of their round-robin matches before succumbing in the semi-finals. But this year, Klaasen and Venus are making a push — together — for the season finale, to be held at The O2 in London from 11-18 November. Among teams that formed in 2018, they are currently the second highest-placed in the ATP Doubles Race To London, sitting in seventh overall. The veteran team — Klaasen is 35 and Venus is 30 — fell in the opening round in two of their first three tournaments together. But then, they clicked. In just their fourth tournament as a pair, Klaasen and Venus triumphed, lifting the trophy at the Open 13 Provence in Marseille. They’d also reach the final in ‘s-Hertogenbosch at the Libema Open on grass. But their biggest breakthrough came at Wimbledon, where they advanced to the final before losing in a five-set epic against Mike Bryan and Jack Sock. That has held true as the season has continued, with the South African-Kiwi duo making the final in both Washington, D.C., and Toronto. They will look to continue that momentum into the rest of 2018, as they make a strong push for London. And while their past two events have not gone according to plan — their Cincinnati and US Open runs ended in second-round defeats — Klaasen and Venus are very much in the thick of contention. They have a 115-point cushion ahead of eighth-placed Lukasz Kubot and Marcelo Melo, who reached the final at The O2 in 2017. 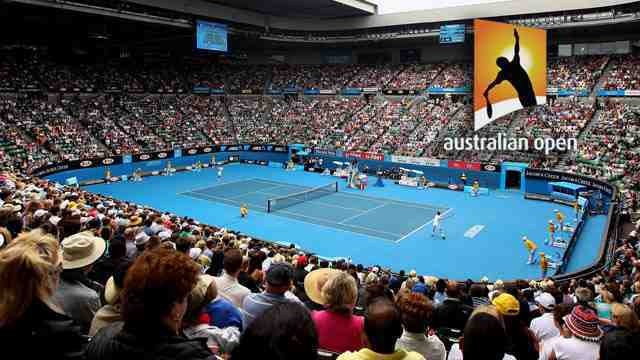 Grand Slam singles competitions will continue to feature 32 seeds next year. The Grand Slam Board had intended to revert to 16 seeds in 2019, which would mean leading players could meet a top-20 player as early as the first round. However, the board has now changed its stance after analysing this year’s matches and speaking to players and broadcast partners. 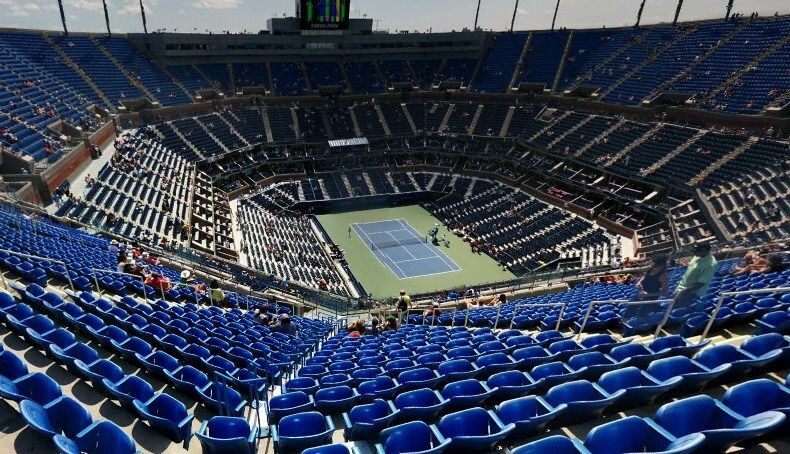 Following a meeting at the US Open, it decided there is no compelling reason to revert to 16 seeds. Seeded places in the new Davis Cup qualifying round will be up for grabs this weekend when 16 countries face off in World Group Playoffs. World No. 8 Dominic Thiem will lead Austria at home against Australia, which will be led by #NextGenATP Alex de Minaur, along with Roger Federer’s US Open conqueror, John Millman. Diego Schwartzman, No. 14 in the ATP Rankings, will lead Argentina on indoor clay against Colombia. And on the hard courts of Toronto, No. 20 Milos Raonic, No. 34 Denis Shapovalov and doubles legend Daniel Nestor, will lead Canada against The Netherlands, which will be led by Robin Haase and Jean-Julien Rojer. Raonic is making his first Davis Cup appearance since 2015. ATP Rankings vs ATP Race To London: What's The Difference? ATP Rankings vs ATP Race To London: What’s The Difference? It’s that time of the year again when the attention of the tennis world begins to focus on who will qualify for Nitto ATP Finals. 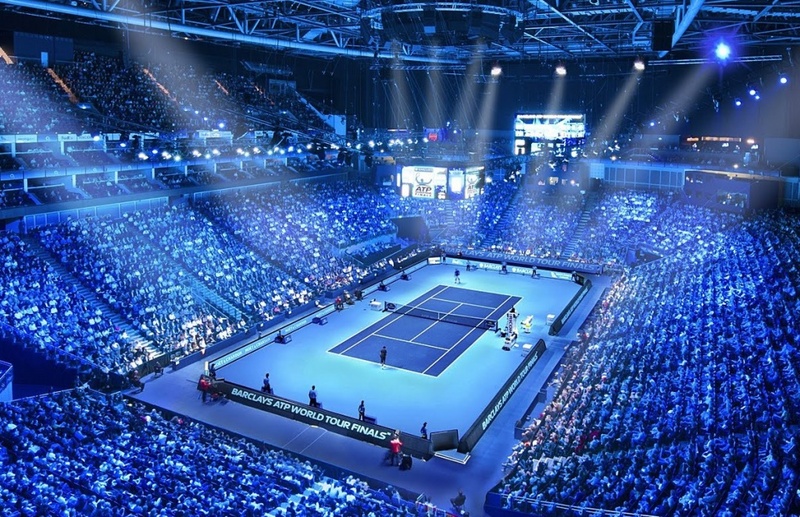 Only this season’s best eight singles players and doubles teams will compete at the world’s biggest indoor tennis event, to be held at London’s iconic O2 arena from 11-18 November. Players earn their place at the season finale by finishing in the Top 8 of the ATP Race To London on 5 November, when the ATP World Tour regular season concludes after the Rolex Paris Masters. The Race is a calendar-year points race that starts at the beginning of each ATP World Tour season. The players who win titles in Brisbane, Doha and Pune typically will share the Race lead after the first week of the season. Throughout the season a player adds his best eligible results from up to 18 tournaments to his Race points tally. Winning a prestigious ATP World Tour Masters 1000 title earns the champion 1000 points. 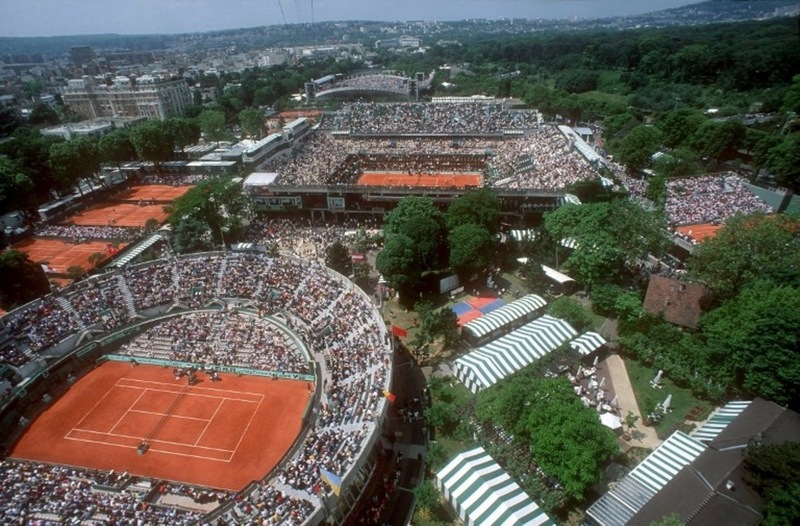 Titles at ATP World Tour 500 and 250-level tournaments return 500 points and 250 points, respectively. Players who don’t win the title still earn points based on how far they advance in the draw. The Race differs from the ATP Rankings, the historical world rankings. A player’s ranking is determined by his best 18 tournament results over the preceding 52 weeks. 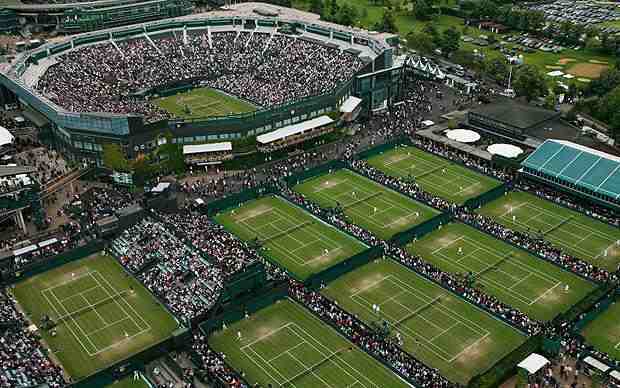 A high ranking is needed to get into the world’s best tournaments and rankings also determine if a player is seeded. Rafael Nadal is known as the World No. 1 because he sits atop the rankings. Dominic Thiem is known as a Top 10 player because he is No. 8 in the rankings. More often than not, a player’s Race standing is different to his ranking. For example, Kevin Anderson is seventh in the Race but ninth in the Rankings because he has enjoyed relatively more success in 2018 than over the longer time period of the past 52 weeks. In the latter part of the season, a player’s focus turns to his position in the Race because it becomes an accurate predictor of what the player’s year-end ranking will be. And, of course, the Race determines who makes it to London. Nadal, Novak Djokovic and Roger Federer are the three players who have already booked their spots at The O2. In doubles, one team – Oliver Marach and Mate Pavic – has booked its spots. Editor’s notes: Strictly speaking, the Race begins in mid November of the preceding season (the week after the Rolex Paris Masters). Results at the Nitto ATP Finals are excluded, but players competing in late-season ATP Challenger Tour events earn points that count towards the next season’s ATP Race To London. Officially, only the Top 7 in the Race are guaranteed places at the season finale. The eighth place is reserved for a Grand Slam champion positioned between 8th and 20th in the Race. Federer, who mathematically is not yet guaranteed to finish in the Top 7 in this year’s Race, qualified for London as this year’s Australian Open champion (Nadal and Djokovic won the other three majors, and were mathematically assured of finishing in the Top 7). That made him a current-year Grand Slam champion who mathematically cannot fall outside the Top 20 in the Race. If all Grand Slam champions of the current year are positioned in the Top 8 of the Race after Paris, then the Top 8 players in the Race qualify. Quiz: How well do you know GB's Davis Cup stars of past and present? The Davis Cup returns to Glasgow this weekend for a crucial tie against Uzbekistan. The recent performances of the Great Britain team have caught the public imagination, as the likes of Andy Murray and Kyle Edmund have produced moments of agony and ecstasy on the court. But how much do you know about their individual performances in the competition? Test your knowledge with our quiz below. ATPWorldTour.com previews the two Davis Cup semi-finals, beginning on Friday. Croatia is attempting to maintain its unbeaten record against the United States in the Davis Cup. The 2005 champion beat United States in 2003, 2005, 2009 and 2016. Croatia, almost two years on from losing to Argentina in the 2016 final, is bidding to extend its six-tie winning streak on clay courts in Zadar. Captain Zeljko Krajan has selected Marin Cilic, Borna Coric, Mate Pavic and Ivan Dodig. Coric starts proceedings on Friday against American Steve Johnson, while Cilic faces Frances Tiafoe, who is making his Davis Cup debut. Dodig and Pavic are scheduled to challenge Mike Bryan and Ryan Harrison in Saturday’s doubles rubber. Mike Bryan is playing his first Davis Cup match since retiring from the competition in 2016. World No. 6 Cilic, who has a 36-10 record (26-10 in singles) in Davis Cup ties, has a formidable 7-1 singles mark in home ties since 2010 (13-4 overall since his debut in 2006). He is currently tied with Ivan Ljubicic (36-19) for most Davis Cup victories for Croatia. The United States is bidding to advance to the final for the first time since 2007, when the nation defeated Russia 4-1 for its 32nd title. United States has won three of its past four away ties. Defending champion France, 10-time titlist overall, plays host to Spain as the two countries face off in Davis Cup for the first time since 2011. Five-time winner Spain defeated France in the 2004 and 2011 semi-finals en route to the historic trophy. Benoit Paire will make his debut for France in the first rubber against Pablo Carreno Busta of Spain, while Lucas Pouille, who clinched the decisive rubber in the 2017 final, meets Roberto Bautista Agut. Julien Benneteau, who retires this year, is scheduled to join forces with Nicolas Mahut against Spain’s Marcel Granollers and Feliciano Lopez on Saturday. France is bidding to reach consecutive Davis Cup finals for the first time since 2001-02 – and only the seventh nation overall in the past 20 years. Spain, winners of six of its past seven ties, attempts to advance to its first title match since 2012 (l. to Czech Republic).